MAP creates a worker thread to request information from a target machine. The number of simultaneous worker threads created is dependent on CPU and Memory availability, but MAP has a cap that prevents it from maxing out a CPU and will throttle itself if it exceeds that cap. If MAP is installed on a machine with a lot of resources, it is possible for MAP to reach the maximum thread count of 300 for 64-bit and 200 for 32-bit. However, MAP does not track how much network bandwidth it is using and, therefore, may saturate networking resources between the machine running MAP and the target computers which can lead to the symptoms mentioned in the title. You can use the method below to throttle MAP so it uses less system and network resources. If this workaround does not solve the problem, please email us at the address provided in the support section. 2. Edit the %Program Files%\Microsoft Assessment and Planning Toolkit\bin\Microsoft.AssessmentPlatform.UI.Console.exe.config file and add the following lines into the “<appSettings>” section. The first two lines will set the maximum number of machines to inventory at the same time. You can adjust the maximum value up or down as needed to maximize the performance while maintaining system stability. Changing these values may increase the inventory time. The third line sets the minimum number of threads that MAP will use, changing this value is NOT recommended. The journey to the cloud is now smoother than ever with the MAP Toolkit 6.5. The MAP Toolkit’s new capabilities help users to securely assess heterogeneous IT environments while enabling the evaluation of workloads for migration to Microsoft’s private and public cloud platforms. Consolidate existing server workloads using the updated Microsoft Private Cloud Fast Track capacity planning feature. The Database Consolidation Appliance Assessment allows you to simplify SQL Server migration planning for the private cloud. The revamped Azure Migration feature in MAP 6.5 provides more in-depth analysis of the suitability of migrating on-premises applications to the Windows Azure™ platform. Additional new features in MAP 6.5 include the discovery of active Windows® devices, Software Usage Tracking for Forefront® Endpoint Protection (FEP), and the discovery of Oracle instances on Itanium-based servers with HP-UX to assist in the planning of migration to SQL Server®. Accelerate private and public cloud planning with Microsoft Private Cloud Fast Track Onboarding. 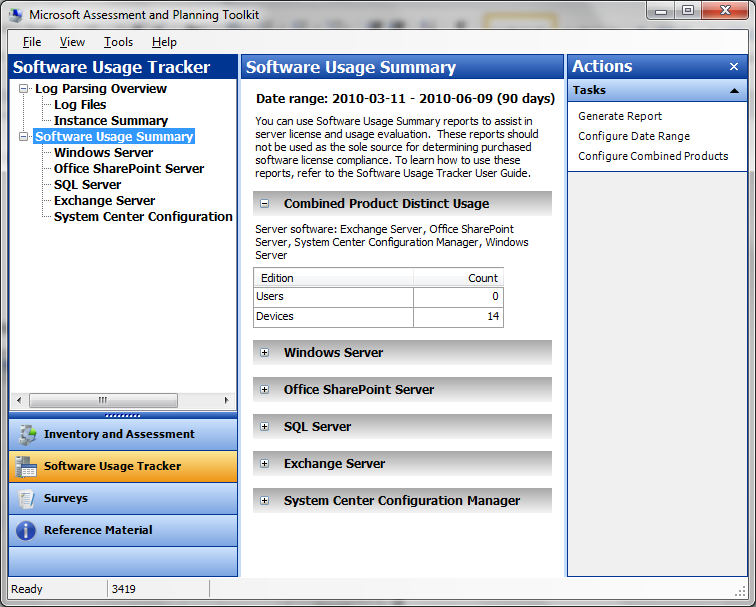 Assess your usage of Microsoft software with the Software Usage Tracking feature. As we know the map tools they will get better all the time, better with inventory, virtualization, Security. the MAP 6.5 toolkitis a must for every good inventory, and it is free. set it up on a VM and test the product. The Microsoft® Assessment and Planning (MAP) Toolkit helps you understand your current information technology (IT) infrastructure and determine the Microsoft technologies that best fit your IT needs. The MAP Toolkit is a powerful inventory, assessment, and reporting tool that helps securely inventory small or large IT environments without requiring the installation of agent software in your environment. The data and analysis that this toolkit provides can significantly simplify the planning process for a wide range of migration projects. The journey to the cloud is now smoother than ever with the Microsoft Assessment and Planning (MAP) Toolkit 6.5 Beta. The MAP Toolkit’s new capabilities help users to securely assess heterogeneous IT environments while enabling the evaluation of workloads for migration to Microsoft’s private and public cloud platforms. Consolidate existing server workloads using the updated Hyper-V® Cloud Fast Track capacity planning feature. The revamped Azure Migration feature in MAP 6.5 provides more in-depth analysis of the suitability of migrating on-premises applications to the Windows Azure™ platform. Other significant new features in MAP 6.5 include the discovery of active Windows® devices, Software Usage Tracking for Forefront® Endpoint Protection (FEP), and the discovery of Oracle instances on Itanium-based servers with HP-UX to assist in the planning of migration to SQL Server®. 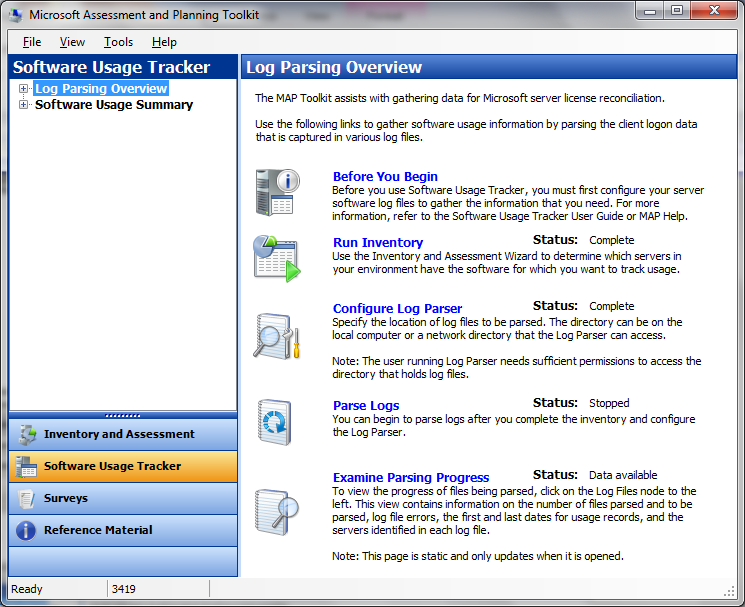 Sample screen shot of the logfile overview and a screen shot of the software inventory count by user and computer you can make also any selection that you want. A shot overview of the product layout. But how about the Cloud ? yes it is there nice tools to scan your environment and get ready for the cloud. 1. Public/Private Cloud Capacity and Migration Planning – Once performance data has been collected, virtualization and cloud scenarios are available for use. · Hardware Configuration – The Hardware Library Wizard allows you to define host infrastructures for use with the Hyper-V Cloud FastTrack Wizard. · Hyper-V Cloud FastTrack – Select a pre-configured Hyper-V Cloud FastTrack Infrastructure to evaluate server consolidation on these Infrastructures. · Windows Azure Application Migration Portfolio – Create an Application scenario by choosing the web applications, SQL Databases, and Servers that compose an Application deployed in your environment. Using this information, MAP will provide an estimate of the capacity required to support your Application after migrating it to the Windows Azure platform as well as insight into critical issues that must be taken into consideration when migrating the Application. 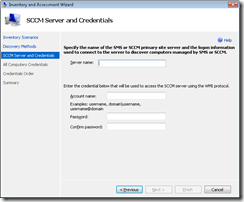 Integration with SCCM and other products you can put the security credentials for every product and you can point the user to a special product, even VMware can be scaned. Choose a Hyper-V Cloud FastTrack. Use the wizard to select a preconfigured Hyper-V Cloud FastTrack Infrastructure to use for evaluating server consolidation on different OEM infrastructures. The Microsoft Hyper-V Cloud Fast Track Program is a joint effort between Microsoft and its OEM partners to help organizations quickly develop and implement private clouds, while reducing both the cost and the risk. Each OEM partner will provide Fast Track infrastructures (also known as private cloud or rack) per the Fast Track reference architecture and the infrastructures will be running Windows Server, Hyper-V, and System Center. View Windows Azure Migration Portfolio. 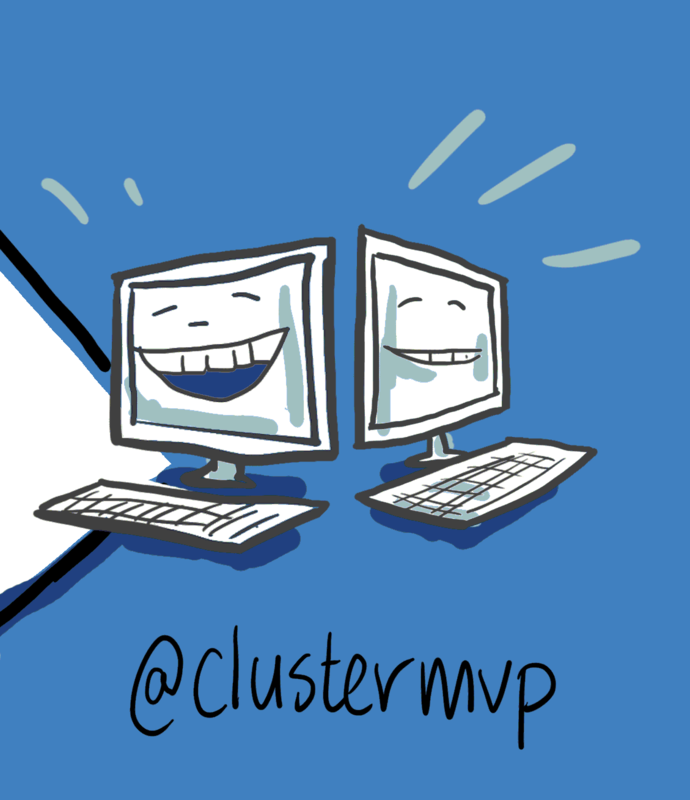 The MAP Toolkit will gather performance details for web applications and databases deployed in your environment. You then create an application scenario by choosing the web applications, SQL databases, and servers that compose an application deployed in your environment. Using this information, MAP will provide an estimate of the capacity required to support your application after migrating it to the Windows Azure platform as well as insight into critical issues that must be taken into consideration when migrating the application. You can evaluate potential ROI associated with the Windows Azure Application Migration recommendations the MAP Toolkit makes using Microsoft’s Windows Azure TCO and ROI Calculator. 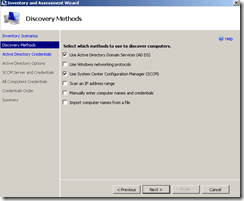 The MAP Toolkit generates an XML file when an Azure Application Summary report is generated. Click the link and import the appropriate XML file into the Aliening ROI Calculator to analyze potential ROI. For more information, see Microsoft Windows Azure ROI Analysis. 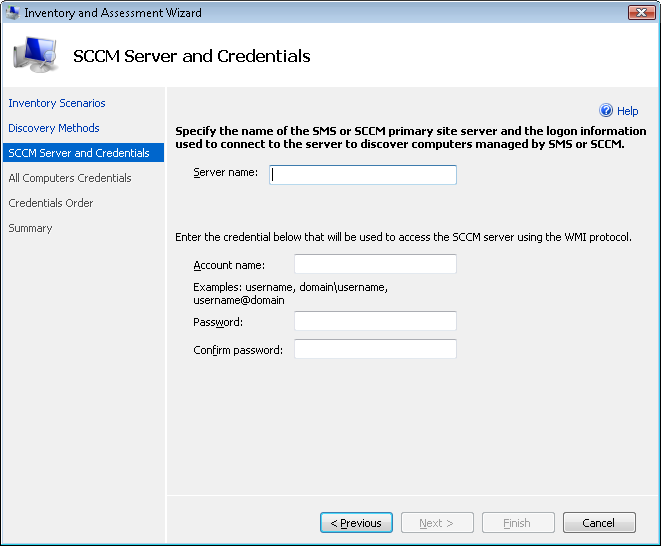 As you all know SQL is a great product but what about the security, oh yes the DB admin has full control eh yes full control and he has an SA account with “P@ssw0rd” eh duh ok you need security scanning yes tools SCOM system center operations manager is a great tool , oh you want a free tool and logging only yes use MAP how easy. 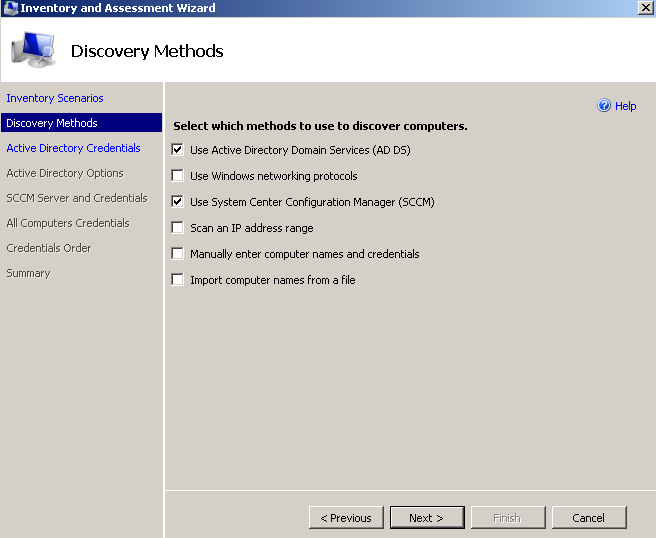 SQL Server 2008 Enterprise and Datacenter Editions introduced audit event configuration for Windows security logging, which enabled SQL Server 2008 to log logon events to the Windows Security log. 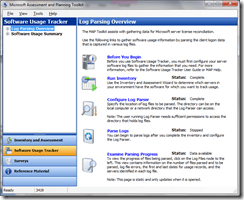 The MAP Toolkit can parse these logs to track usage for SQL Server 2008 Enterprise and Datacenter Editions. See there is no reason not to use the MAP toolkit. 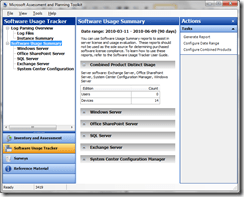 The Microsoft Assessment and Planning (MAP) Toolkit 5.0 Beta 1 is still open. If you haven’t already, be sure to download the tool today and tell us what you think. We want to hear from you! Use MAP 5.0 to plan your infrastructure, accelerate IT planning, and assess multiple products and scenarios from a single tool-helping you and your organization save valuable time and money. MAP Toolkit 5.0 is an agentless tool designed to simplify and streamline the IT infrastructure planning process across multiple scenarios through network-wide automated discovery and assessments. This Solution Accelerator performs an inventory of heterogeneous server environments and provides you with usage information for servers in the Core CAL Suite, a data center infrastructure assessment survey, and a readiness assessment for the most widely used Microsoft technologies-now including Office 2010. Is your organization spending valuable resources planning its IT infrastructure? Participate in the MAP Toolkit 5.0 Beta 1. Take an early look at this release, and provide timely feedback to help ensure that our development team best meets your needs. Please send us your constructive feedback. We value your input; this is the perfect opportunity to be heard. 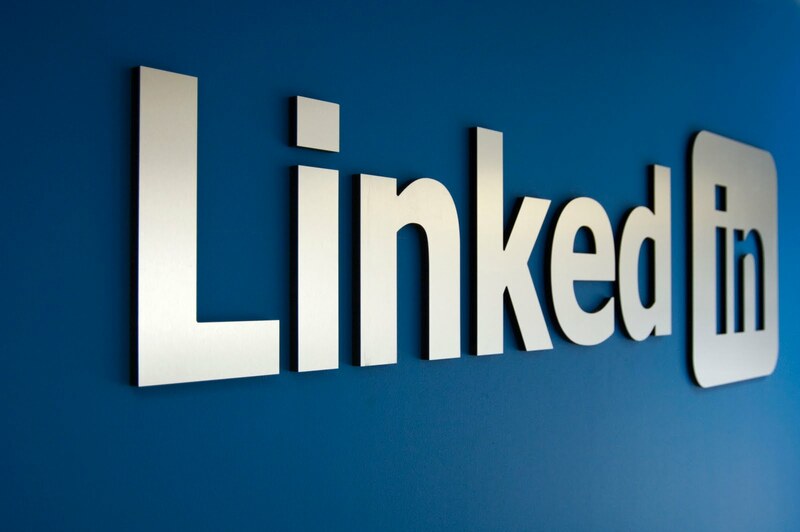 Send your comments to the development team: MAPfdbk@microsoft.com. The beta 1 review period will run through mid-May, 2010. To join the beta review program for Microsoft Assessment and Planning (MAP) Toolkit 5.0, visit Microsoft Connect: https://connect.microsoft.com/InvitationUse.aspx?ProgramID=1668&InvitationID=M32B-GBGR-HHFG&SiteID=297.